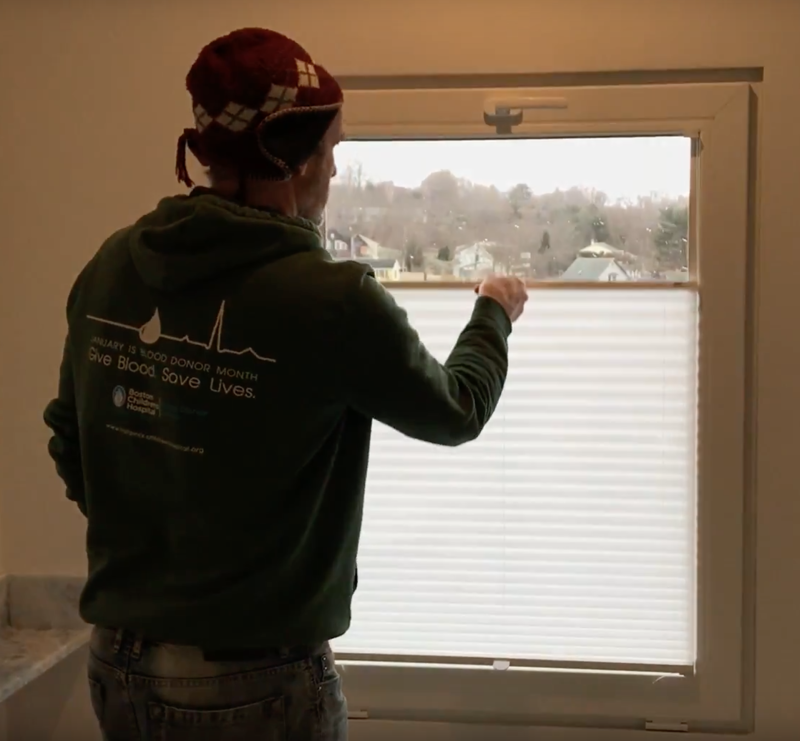 In the video we use sash-mount/glass-mount window shades, solving an issue when using tilt and turn windows. 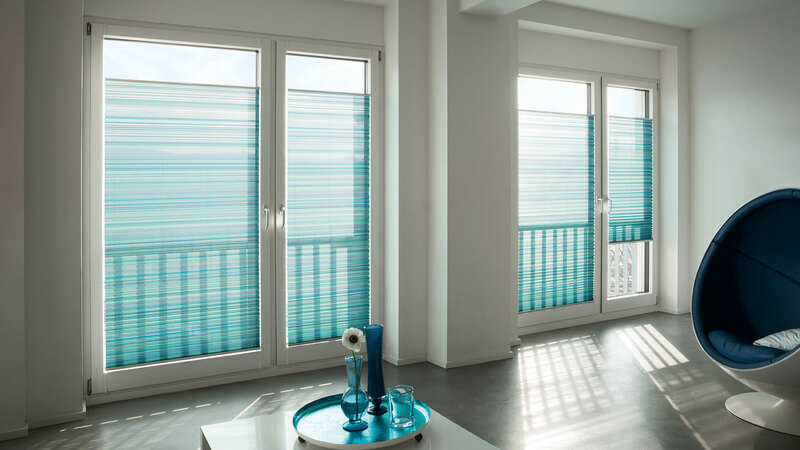 The low profile, up-down operation is a sleek and easy to install option for your window treatments when choosing Bildau & Bussmann or other European style windows. Click the button below and upload your window schedule on the following page to receive a free window estimate. In the video we use sash-mount/glass-mount window shades. The low profile, up-down operation is a sleek and easy to install option for your window treatments.